Guest Readers: Throughout the morning, guest readers from the board and community will be visiting the classrooms to read with the students. 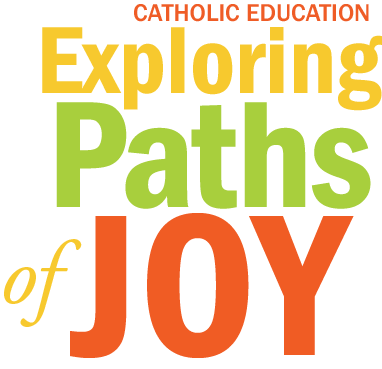 Education Week Liturgy: At 10:15 a.m., Father Charles will be joining us to celebrate Education Week. Robin Guy's Performance with the students: During the day, Robin Guy will be working with the students on rehearsing for the music production that will be occurring at 6:30 p.m. that evening in our gym. Parents are welcome to attended. JP II Idol: Some of our students incredible talents will be on display during our JP II Idol competition will be taking place in the gym during 3rd and 4th block.